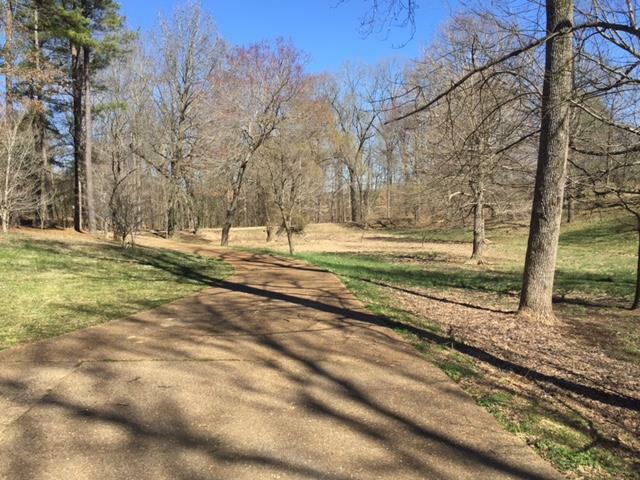 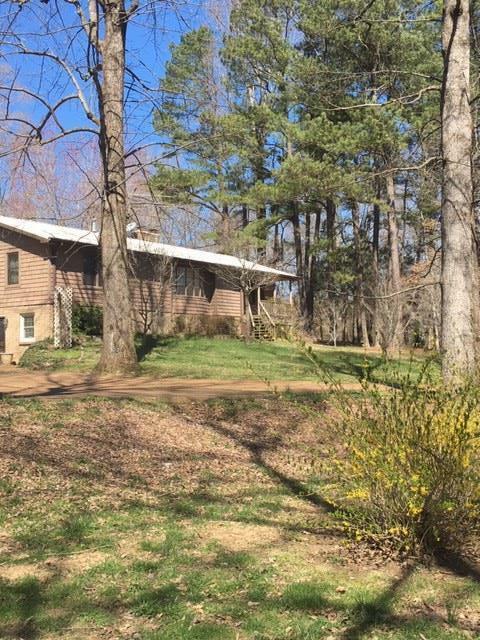 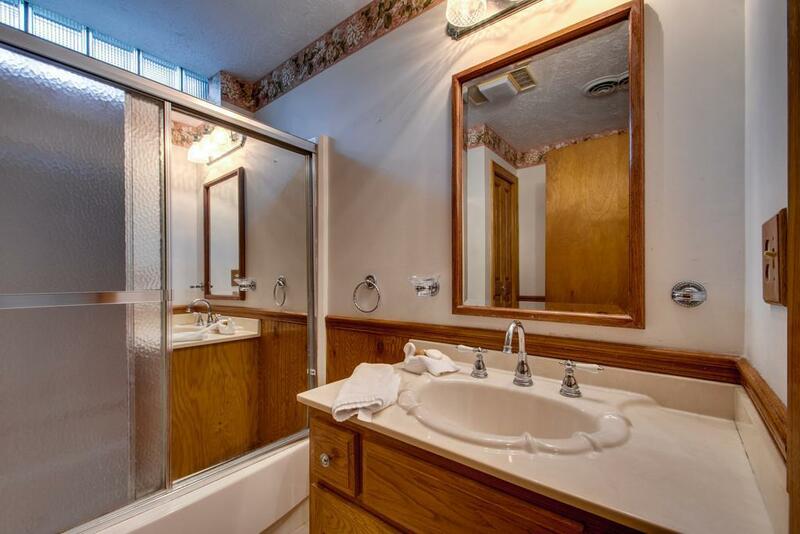 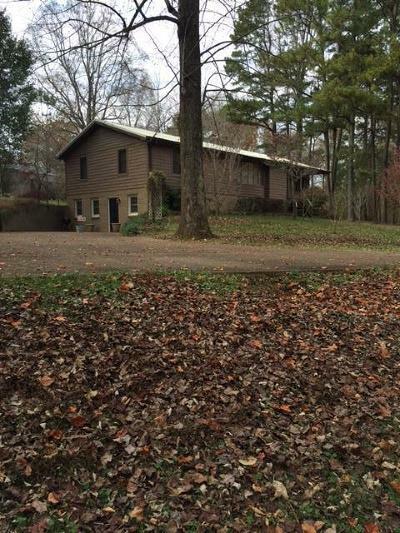 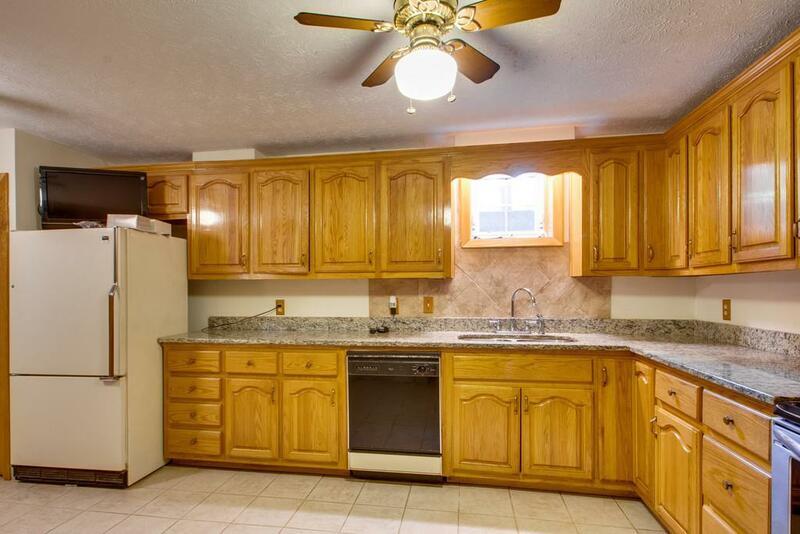 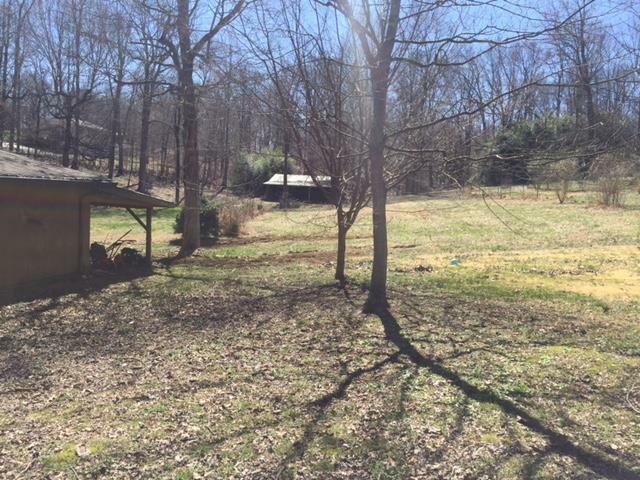 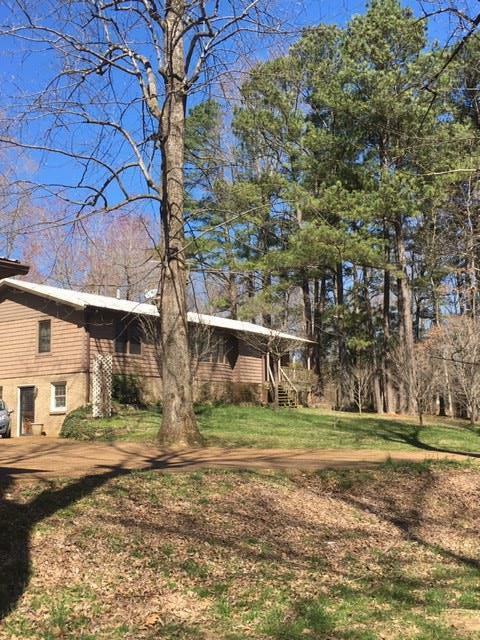 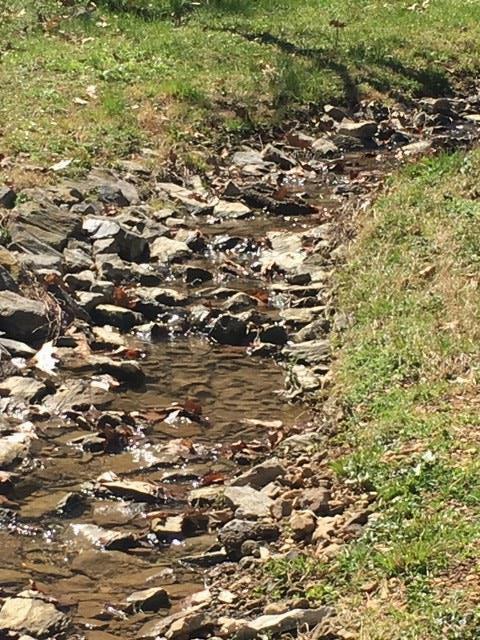 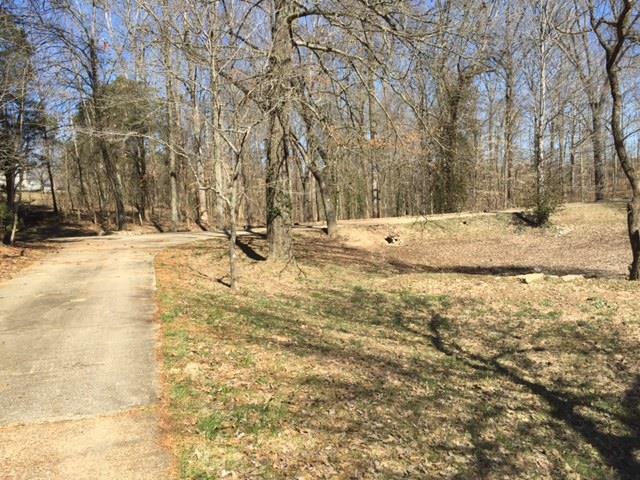 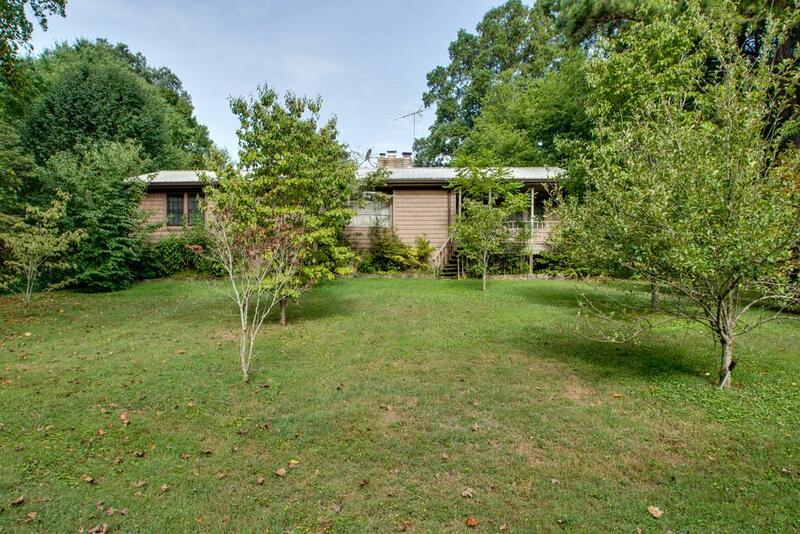 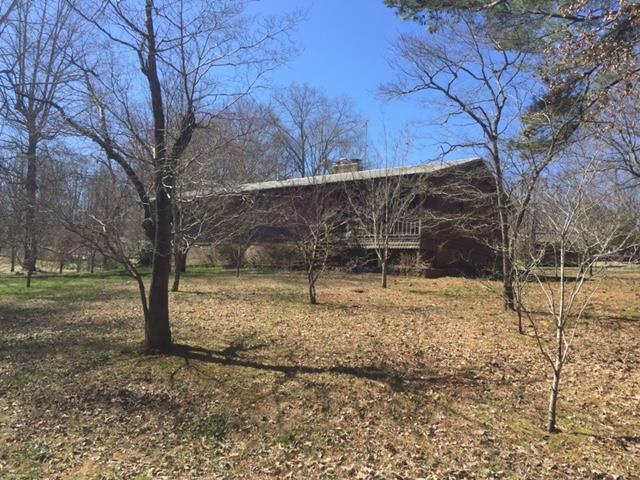 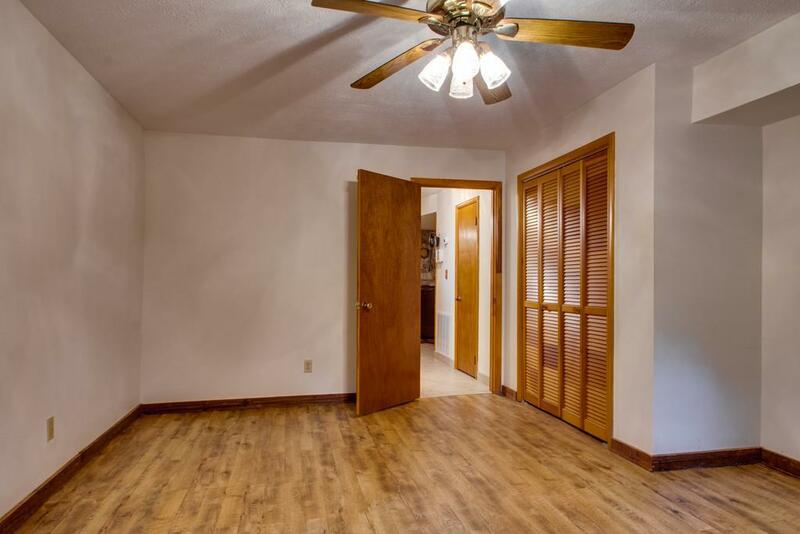 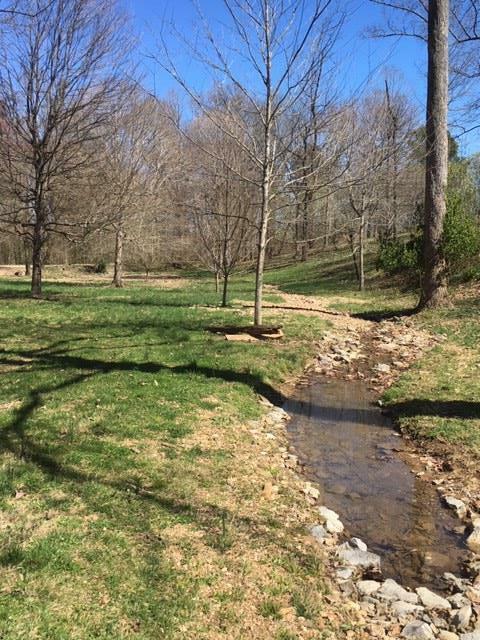 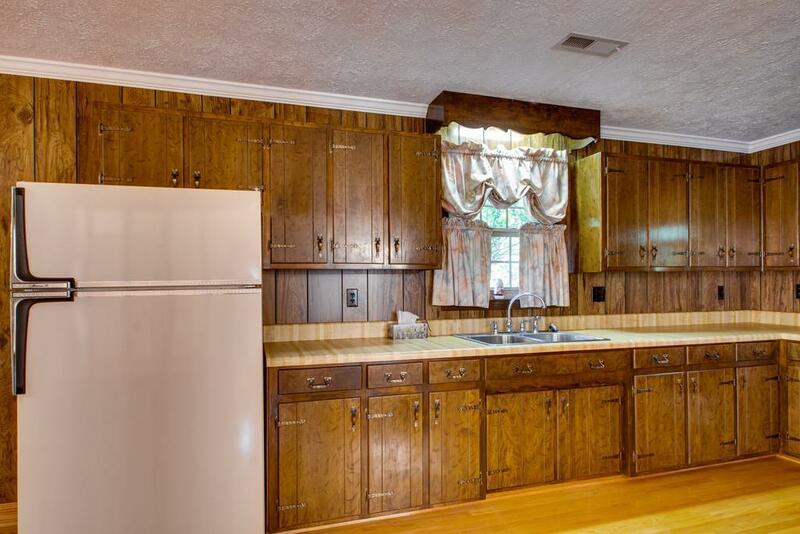 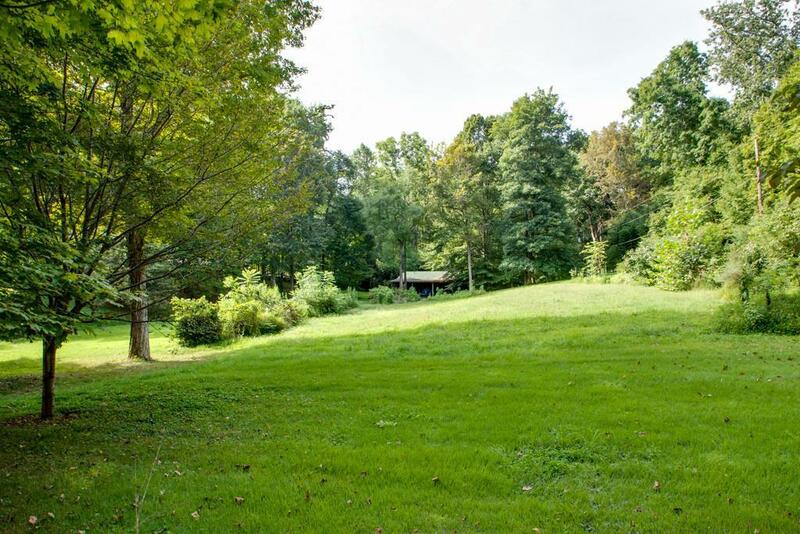 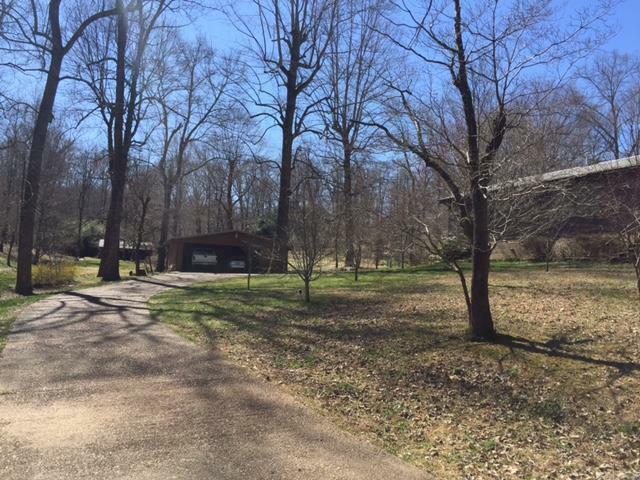 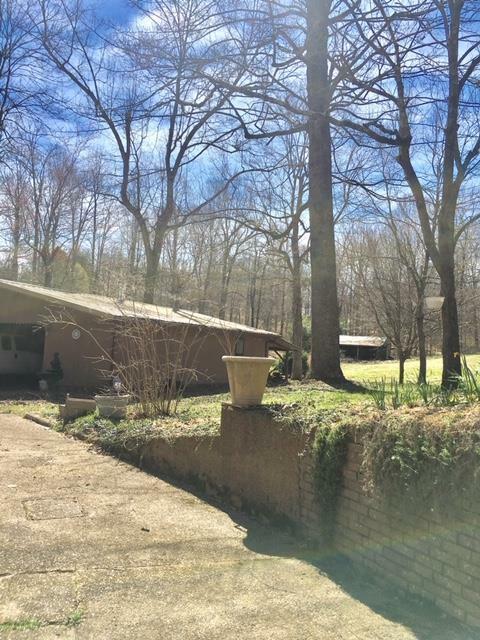 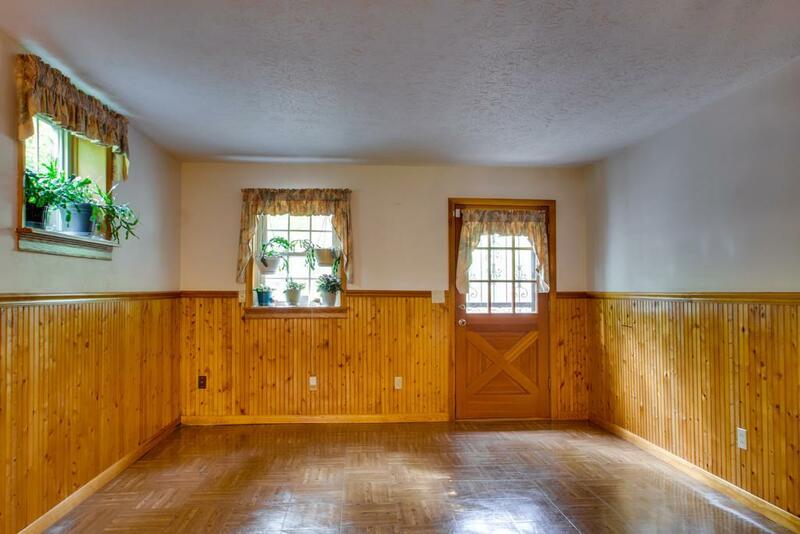 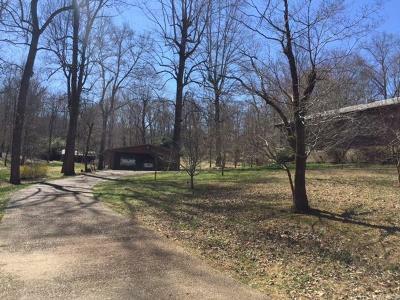 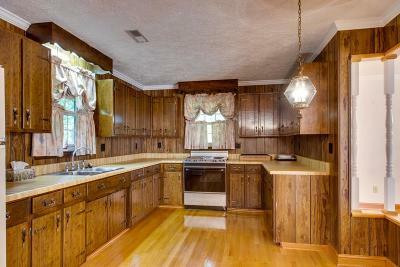 Large ranch w/full finished basement, and/or could be great in-law quarters with possible 2 bedrooms and 2 baths up, and possible 1 to 2 bedrooms and 1 full bath down. 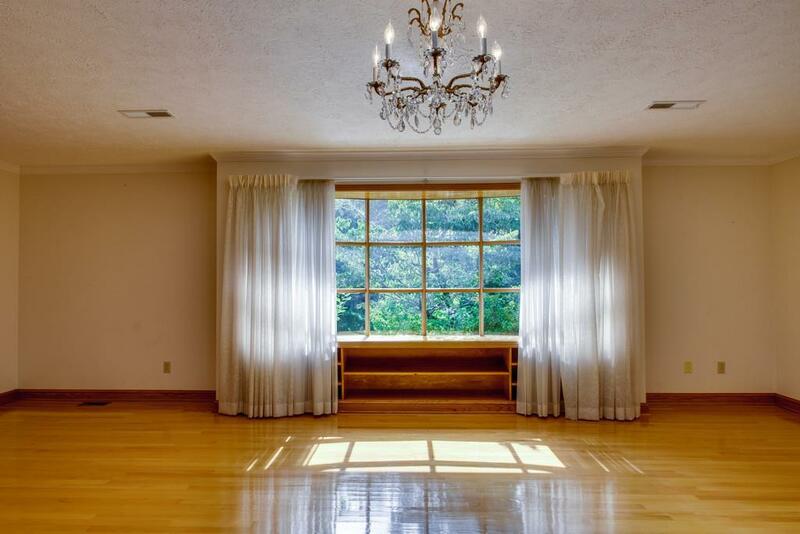 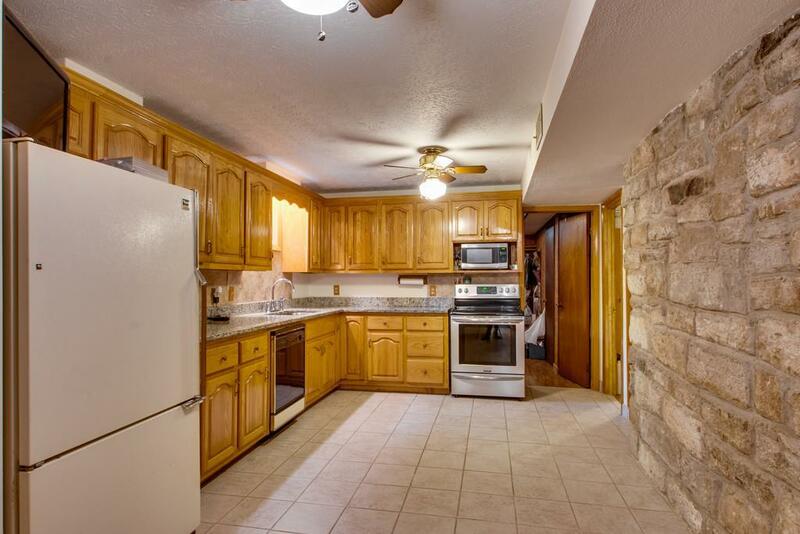 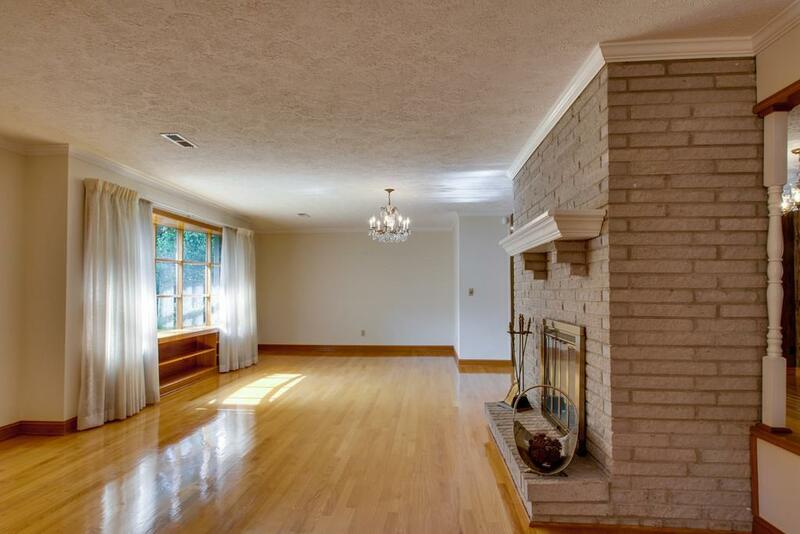 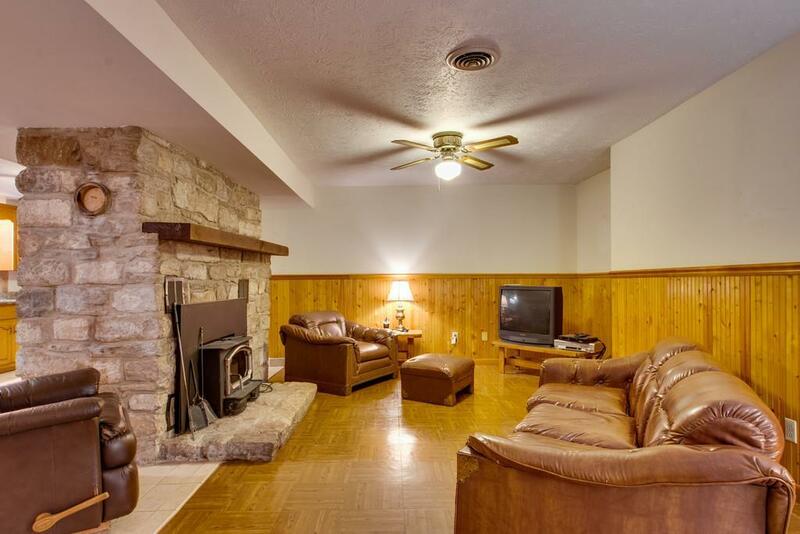 Both levels have full kitchens and wood burning fireplaces. 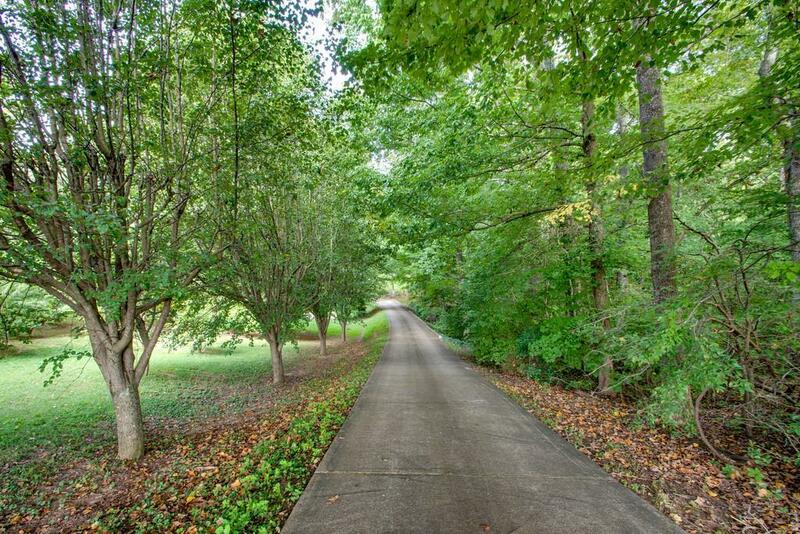 Metal roof, winding drive, detached 2 car garage/workshop with 2-car carport! 23x30 barn, and is partially fenced. 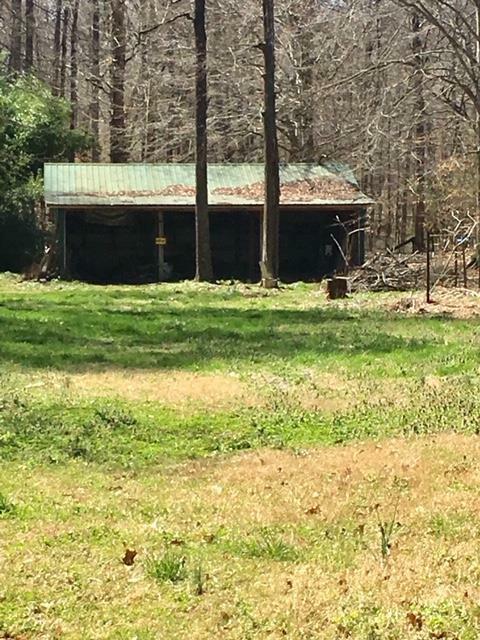 Need 12-hour notice to show if possible.